Time is money… and making money takes time! As a business owner, it’s imperative that you manage your time well. In fact, the success or failure of your business is predicated on how well you manage it. Watch this interactive webinar (presented in alliance with National Urban League) to learn effective time management skills that you can immediate incorporate into your business and day-to-day operations. 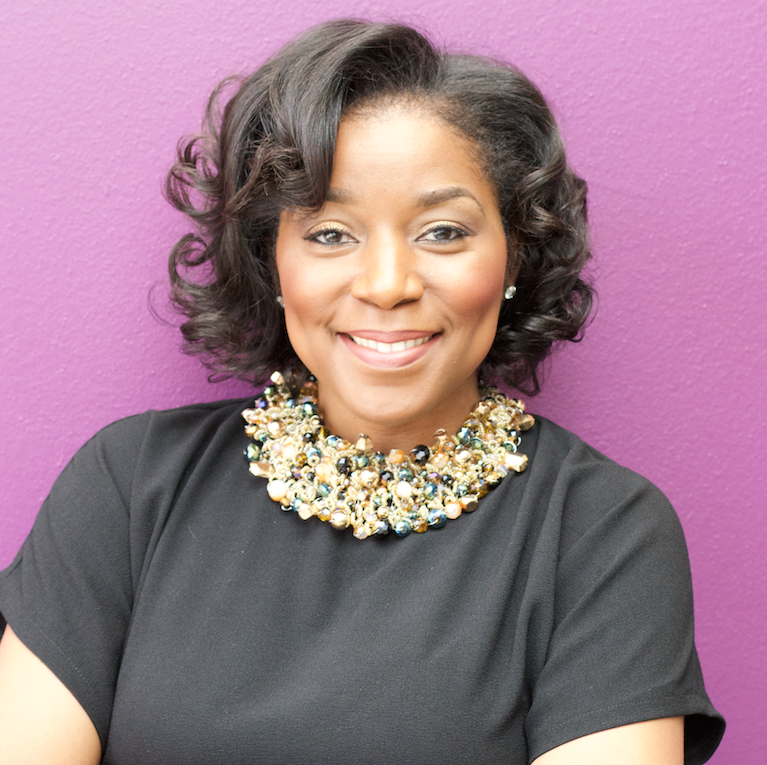 LaToshia Norwood is the Managing Partner of L’Renee & Associates, a project management consultancy firm that supports high-performing organizations. LaToshia has a successful track record of managing accounts and leading complex multi-million dollar projects. Branden Morris is the co-founder and managing partner of Basal Solutions.Prior to Basal Solutions, Branden was an Underwriting Manager for JP Morgan Chase, Credit Analyst for Conseco Finance and Vice President of Business Development for OEPS (an Oil & Gas Procurement Company).